TLA Services are proud to provide the best gas ducted heating available to Melbourne, allowing you to heat your whole home effortlessly. 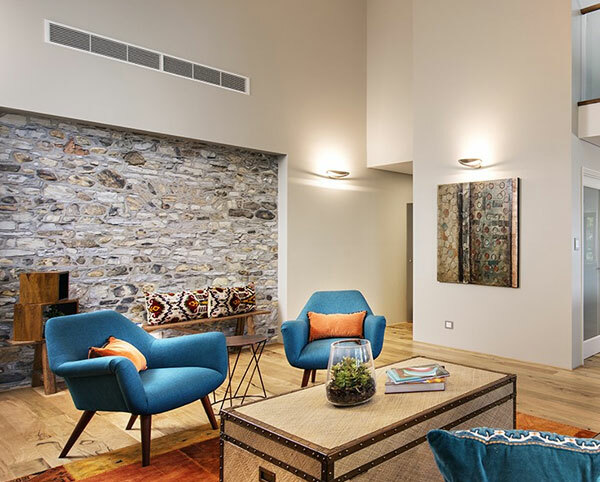 With all the heat emanating from a central point, warm air is distributed throughout the home through a series of ducts. 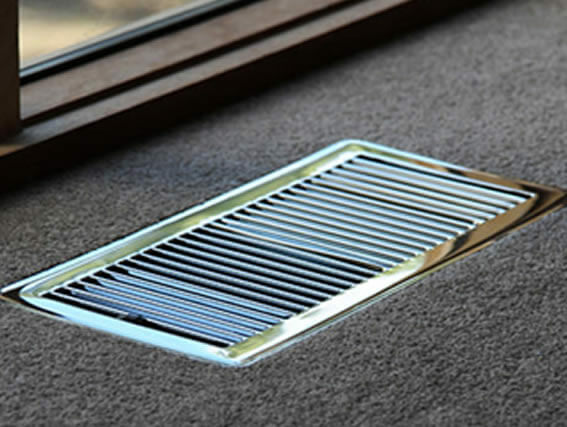 These ducts can be easily controlled and zoned through a central control panel according to which areas you require to be heated. Ducted heating is widely known to be more efficient and sustainable than space heating, and is just one of the many heating and cooling options offered by TLA Services. Providing heating and cooling installation and repairs to Balwyn, Bayswater, Blackburn, Mont Albert, Ringwood and other nearby suburbs, TLA Services is the name you can rely on. For fast, affordable and professionally-conducted ducted heating installation, service or repairs, just call TLA Services on 0430 234 057! TLA Services offer free, no-obligation quotes for any work you require – just call us or send us your house plans directly. We will then analyse the space and any existing ducts or systems, before developing energy-efficient temperature control plans. TLA services will walk you through each option’s benefits and determine which is most suitable for your property. For truly tailored ducted heating, Mont Albert, Balwyn, Ringwood and other Melbourne locals can rely on TLA Services. In addition to installations, TLA Services also offer quality repair and maintenance for all leading brands, models and designs. 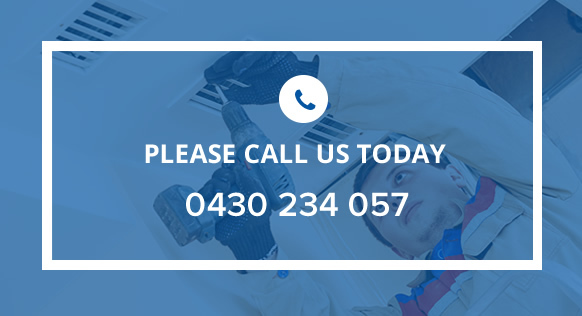 Just give us a call today on 0430 234 057 to schedule a convenient appointment time. Our services cater to a wide area, from Blackburn, Balwyn, Bayswater and other Melbourne suburbs all the way to the Mornington Peninsula! Our premium services are available for commercial and offices spaces as well as residential properties. Whether you need to make sure your office is cosy during winter or want to upgrade your current home system, simply call us for an obligation-free quote. Spanning repairs, maintenance, upgrades and installations, TLA Services are your one-stop shop for all your heating and cooling needs. to providing truly tailored ducted heating, Mont Albert, Ringwood and countless other Melbourne suburbs can rely on TLA Services expertise. If you have an existing ducted heating system that’s playing up, TLA Services also offers premium repair and maintenance services on all leading brands, models and designs. Call today on 0430 234 057 and we’ll schedule an appointment that’s convenient for you. TLA Services offers our services to a wide catchment of areas – no matter whether you need ducted heating in Blackburn, Bayswater, Balwyn or any other Melbourne and Mornington Peninsula suburb, we’ve got you covered. We’re a service that’s experienced in providing our premium services to commercial and office spaces as much as residential properties. If you need to get your office back on track with ducted heating repairs, or want to overhaul your current system and upgrade, simply call for one of our obligation-free quotes now! Repairs, ongoing maintenance, system upgrades and new installations – when it comes to the best gas ducted heating Melbourne has to offer, TLA Services is a service that truly covers any and all of your needs or requirements.